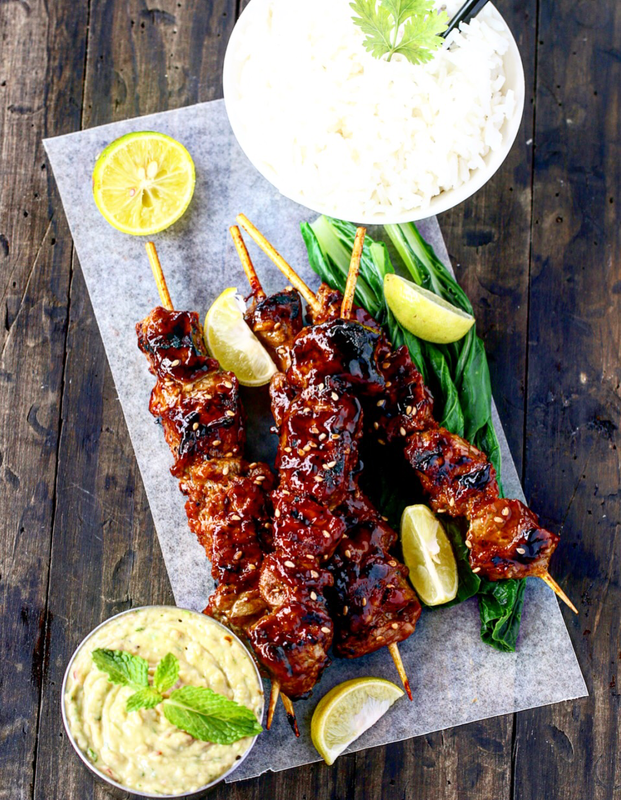 Mshikakis are one of my favorite street food and taste even better on a night out over a drink or two.Anything served on a stick will always taste good and this my honey sriracha beef Mshikaki is my twist to a Kenyan favorite and they didn’t disappoint. 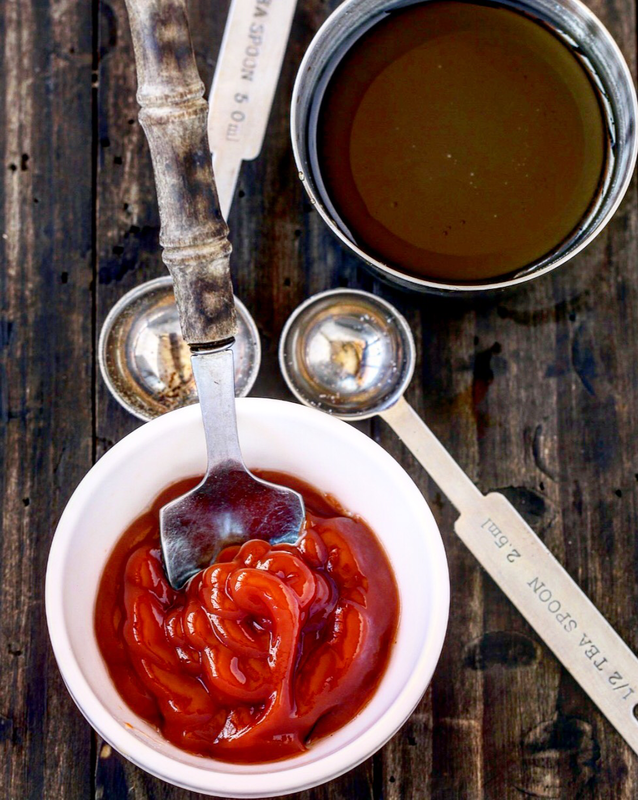 Sriracha is the Asian answer to ketchup and I would have it any day over regular ketchup,it is full of flavor as I find ketchup too sweet for my liking. 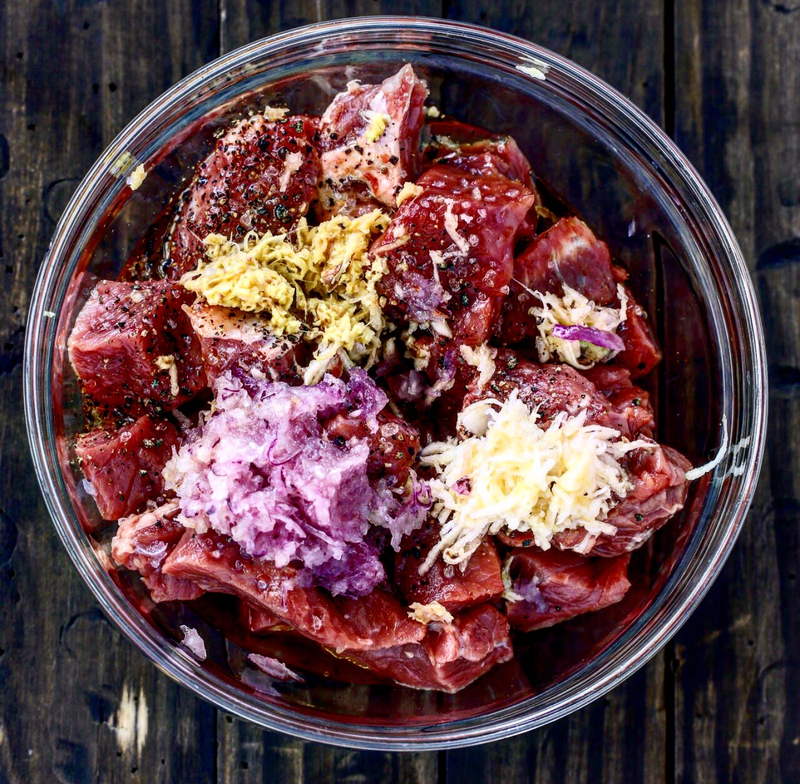 My beef mshikakis are marinated in a fragrant marinade of garlic,ginger,soy sauce and minced onions.This results to tender,juicy bits of meat bursting with flavor and addictive to the last bit. 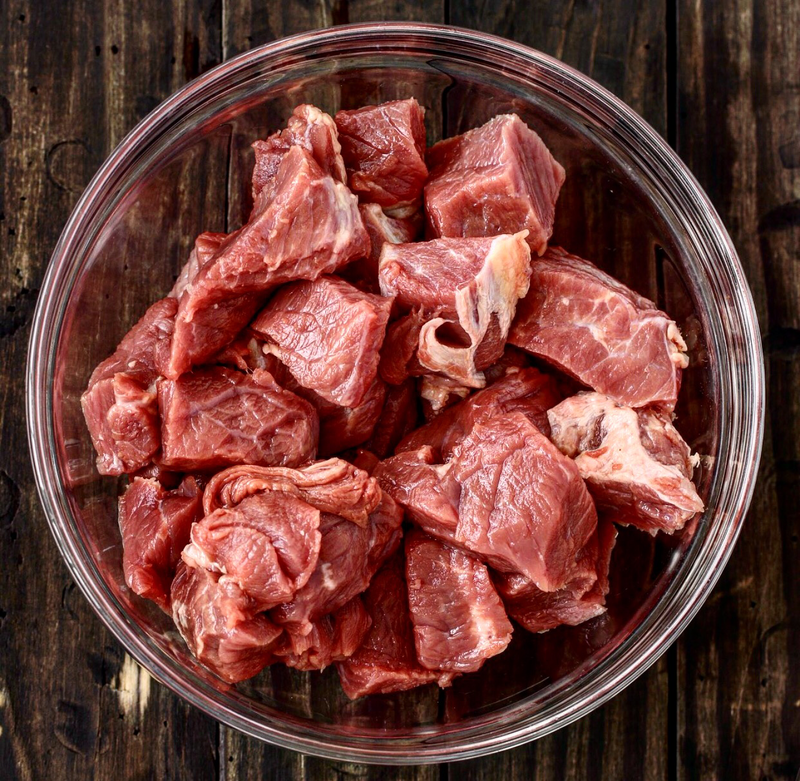 I love mshikakis,whether I am serving it with rice,ugali or enjoying them on their own,mshikakis are versatile and flexible,marinating the beef beef ensures for maximal absorption of flavors. 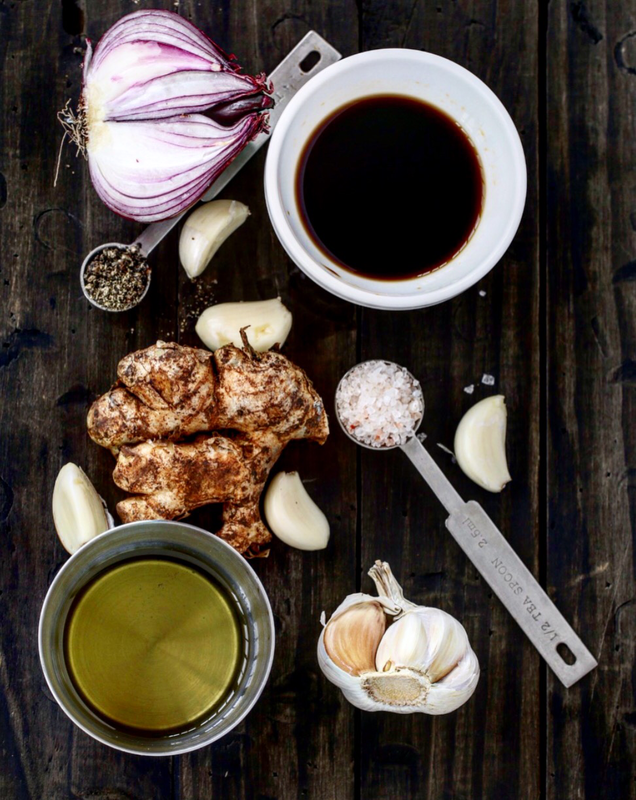 This is simple to bring together and can be grilled over an open fire,under your oven broiler or like me using a griddle pan as the modern day apartment life makes it next to impossible to own and operate an open fire grill. 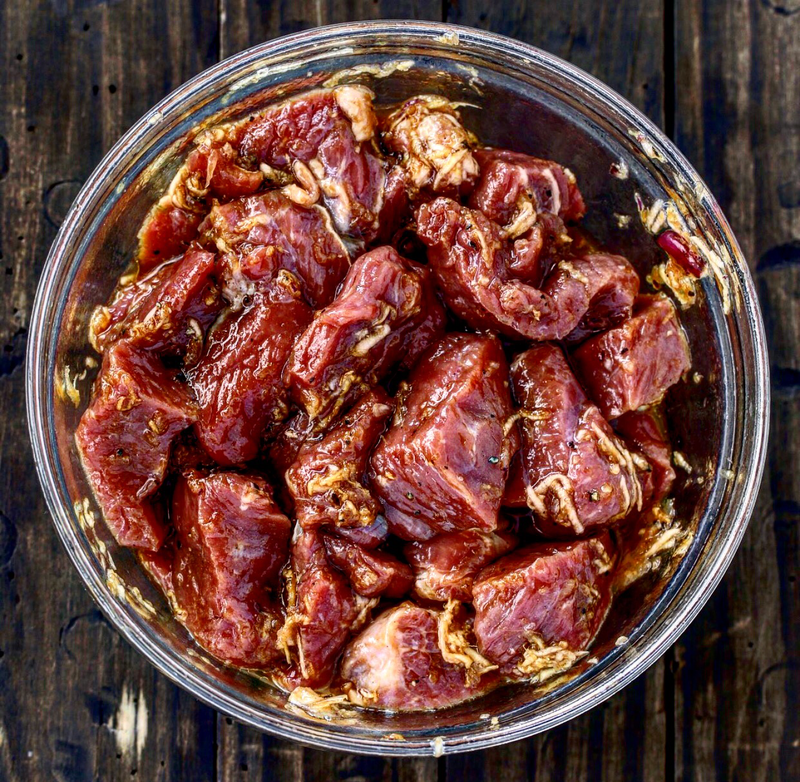 The secret to my mshikakis is in the honey sriracha glaze,the garlicky spicy sriracha balances well with the sweet from the honey and this complements the marinated beef creating layers and layers of rich flavors you can’t help but fall in love with. 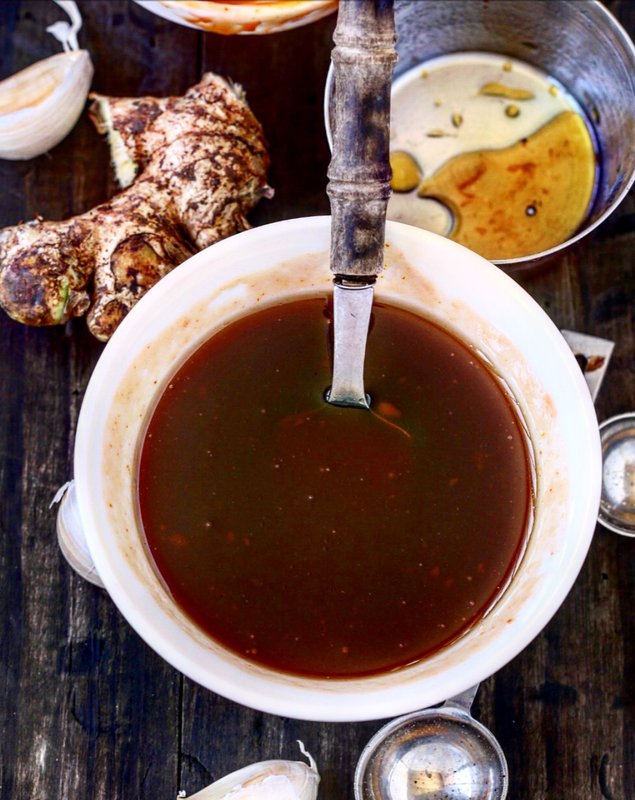 Add in your minced garlic,ginger,onion,soy sauce,oil,salt&pepper to taste Mix this together ensuring the marinade is evenly distributed Set this inside your refrigerator and marinate for 30 minutes or overnight for the best results. When ready to grill,take your beef out of the refrigerator and let them come to room temprature before grilling. If using wooden skewers,soak them up for 30 minutes before using.When ready skew up your beef and heat up your griddle pan or crank up your oven to broil. Grill your chicken and smother with the honey sriracha glaze once you start turning your mshikakis.Brush over your mshikakis throughout the cooking process and if using a griddle pan 5 minutes on a high is enough as we don’t want to overcook the beef.Grill to desired doneness. How do you ensure the beef is tender? I am able to at this time relish my future.